This is the Sio family. 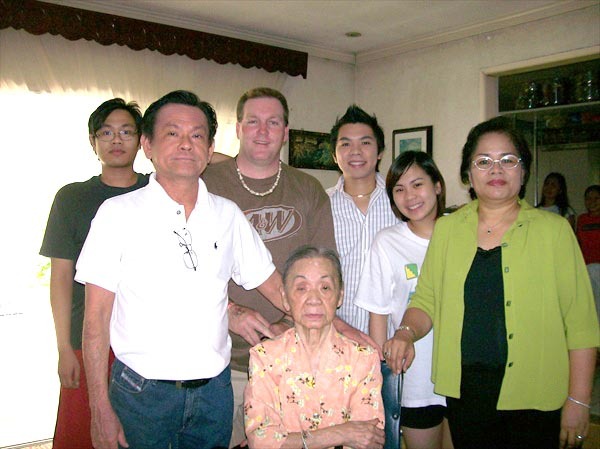 They are our good friends from the states and we were able to visit there house in Manila. Thank you all for the hospitality and friendship.